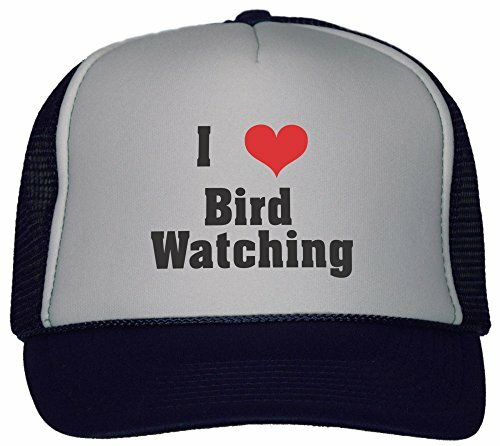 Bird Watching Presents: Bird watchers are really keen to out and about to track down interesting species of birds. 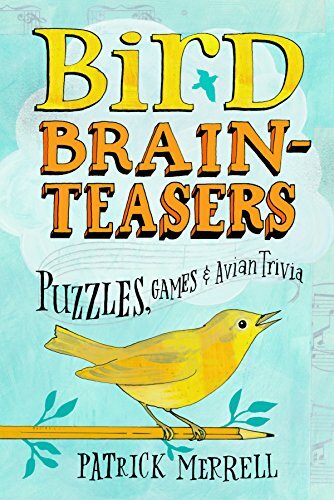 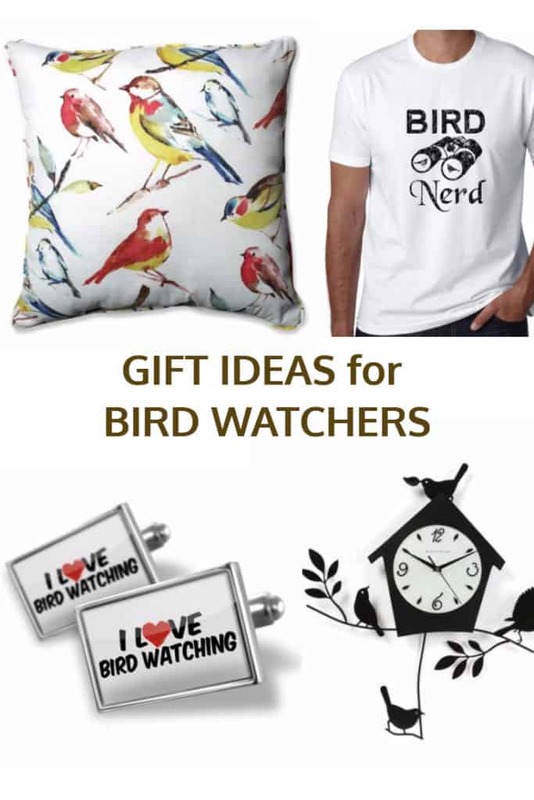 If you are looking for Christmas, birthday or retirement gift ideas for bird watcher presents, here are a few ideas. 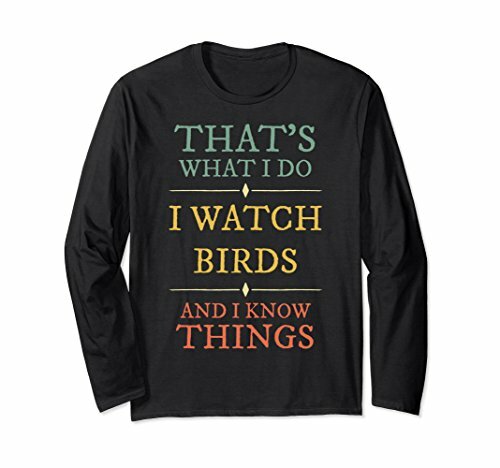 As with practically anything in our modern society, there are all kinds of gadgets and unique gifts that make great Christmas gift ideas for bird watching presents. 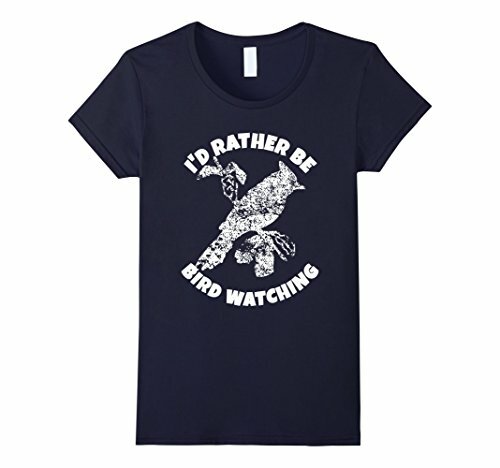 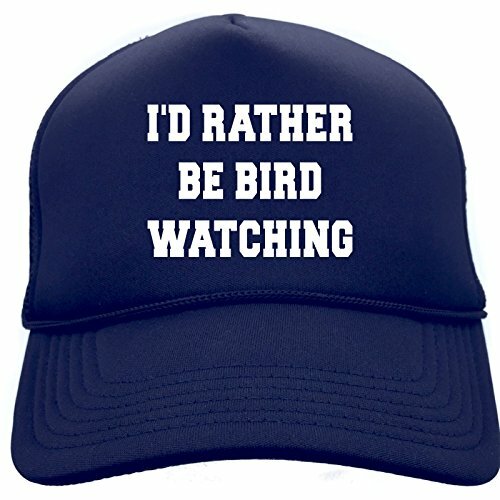 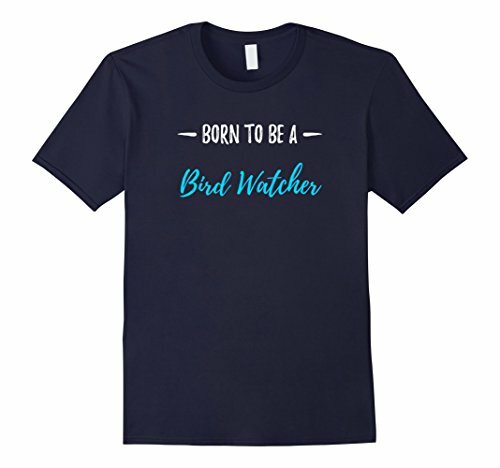 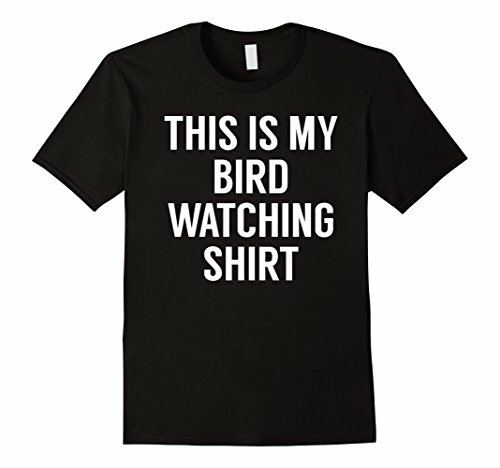 Here is a selcetion of T-Shirt Gift ideas for a bird watching entusiast. 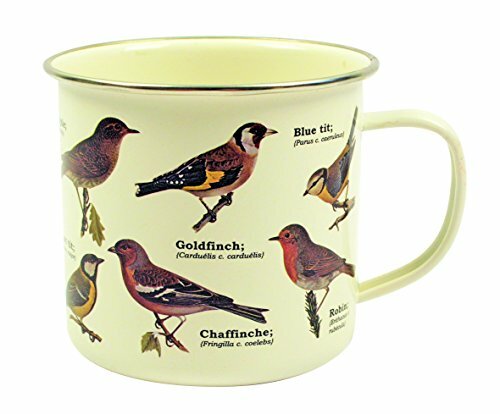 Choose from a selection of eeither mens or womans. 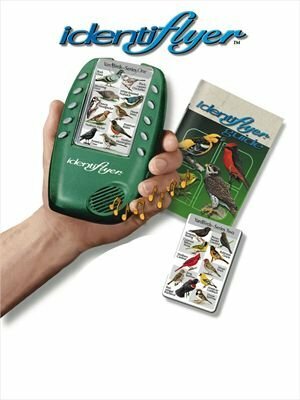 The Electronic Bird Finder is a device that provides you with the ability to recognize bird sounds and appearances through a comparison with a database in the device. 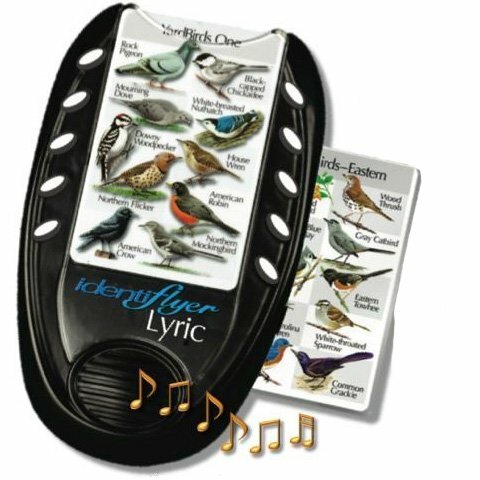 Bird appearances are shown on the device and an earplug lets you listen to bird calls until you match what you are hearing in the wild with a specific bird in the database. 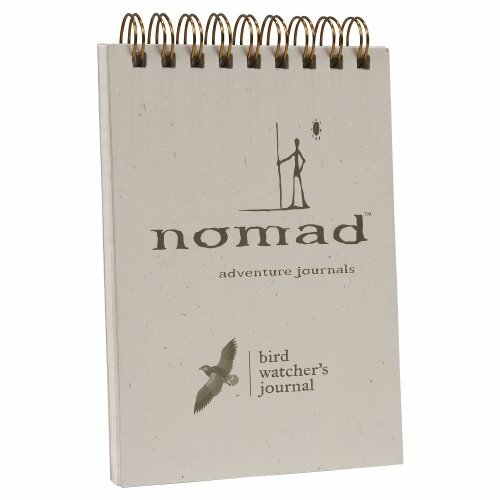 About the size of a cell phone, the device comes in an easy to carry pouch and is built to take a pounding. 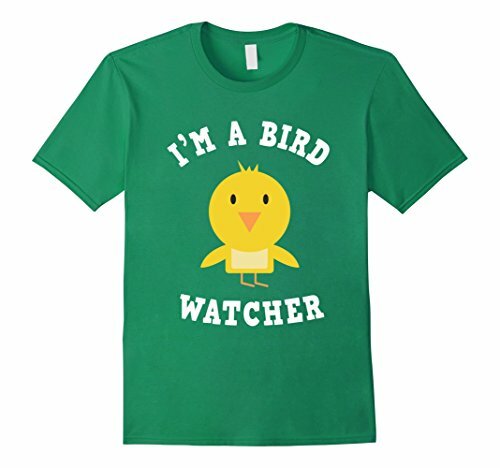 Bird Watcher’s Digest is “the” magazine for bird watchers. 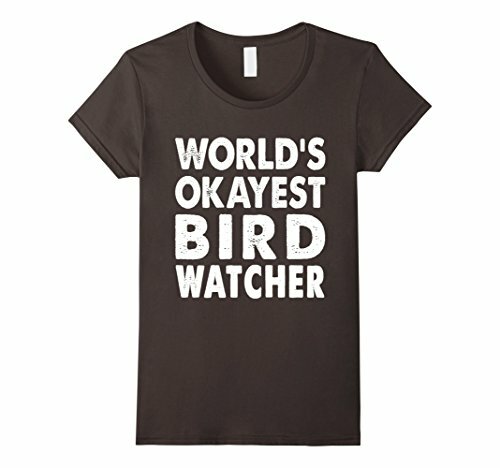 Great for beginners and avid birding fanatics, the magazine covers unique bird watching locations, birding tips and reviews of Big Day bird watching events to mention just a few items. 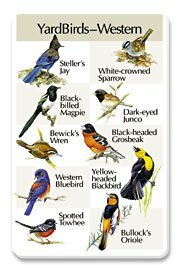 A one-year subscription would be money well spent when you see your friend or loved one hunkered down on the couch and reading away. 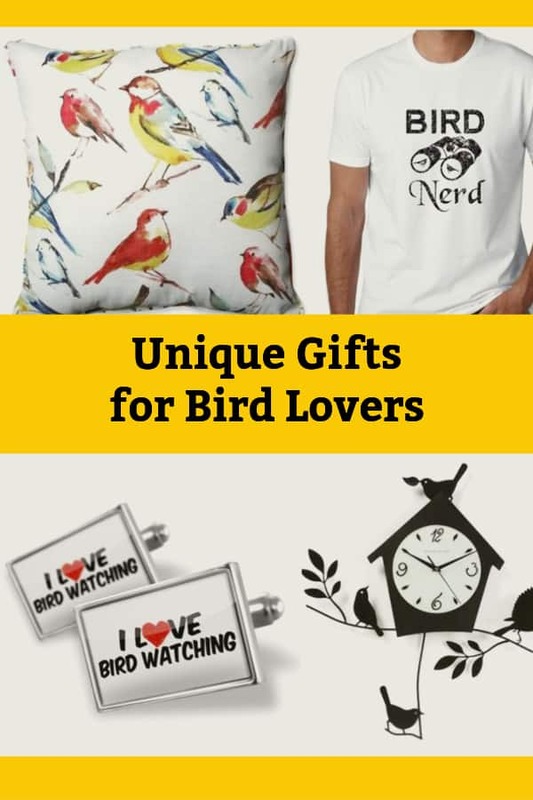 These handy trekking poles are so cool and would make a fabulous gift for a bird watcher it makes trekking easier while you hike around looking for optimal bird watching spots. 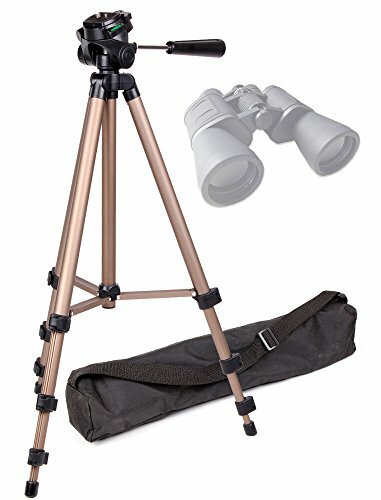 Once you find the perfect location, the pole converts to a tripod you can mount binoculars, cameras and scopes onto. 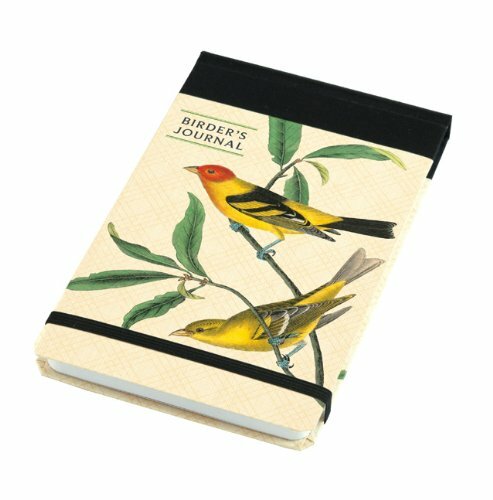 Bird Watching Journals are great gifts for bird watching enthusiast. 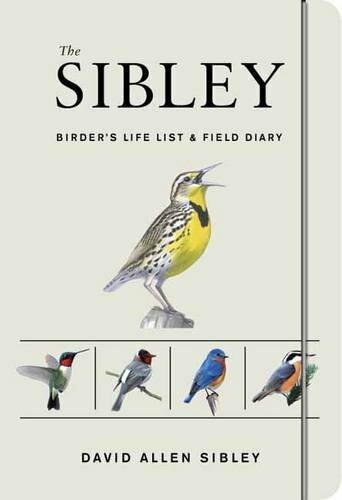 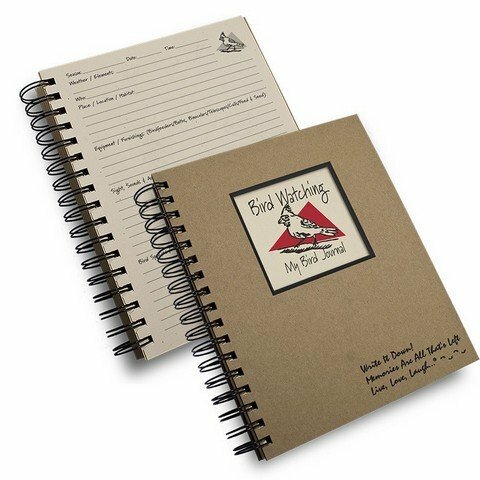 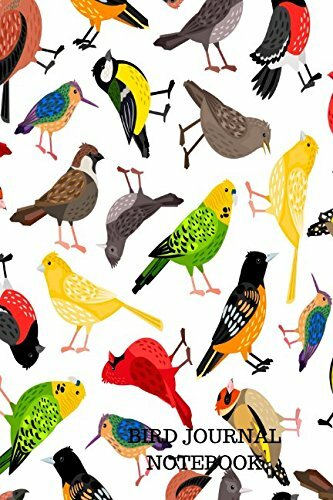 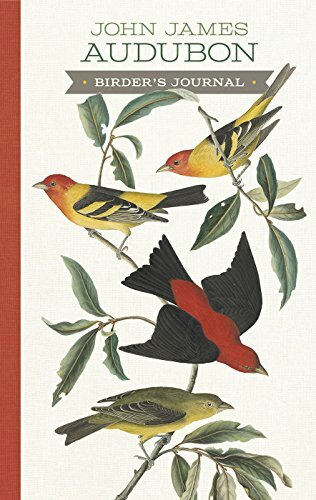 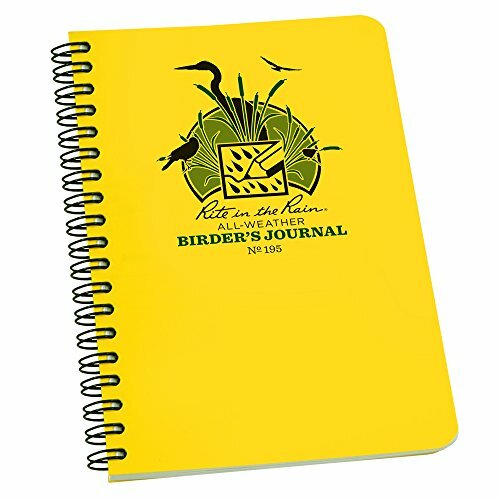 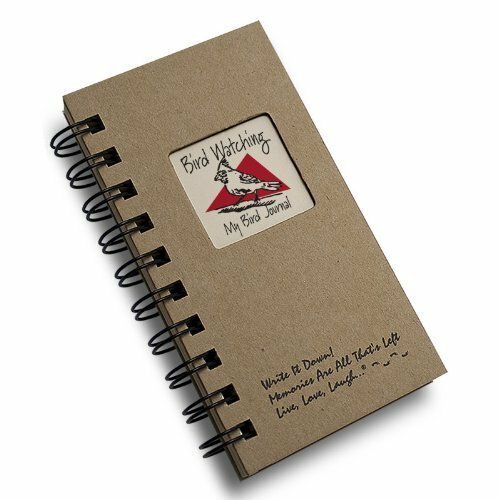 Whether they enjoy bird watching tours, backyard birding or bird watching vacations, these journals let birdwatchers keep track of sightings, conditions, locations, people met and impressions of the birding experience.